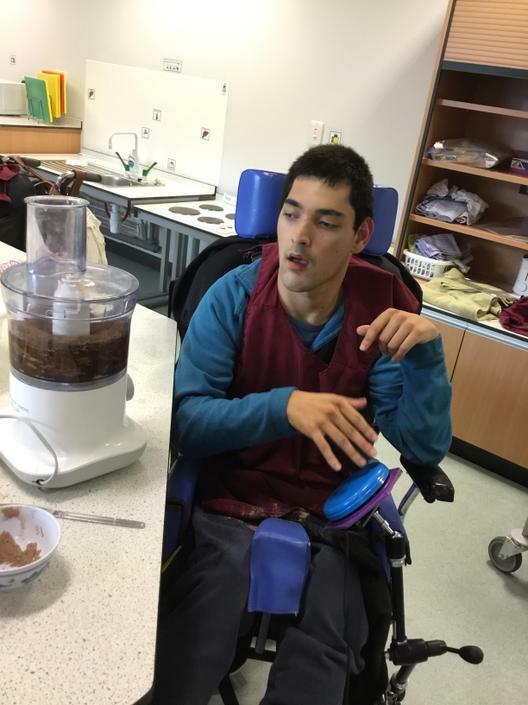 This term, College 2 students have been very busy. 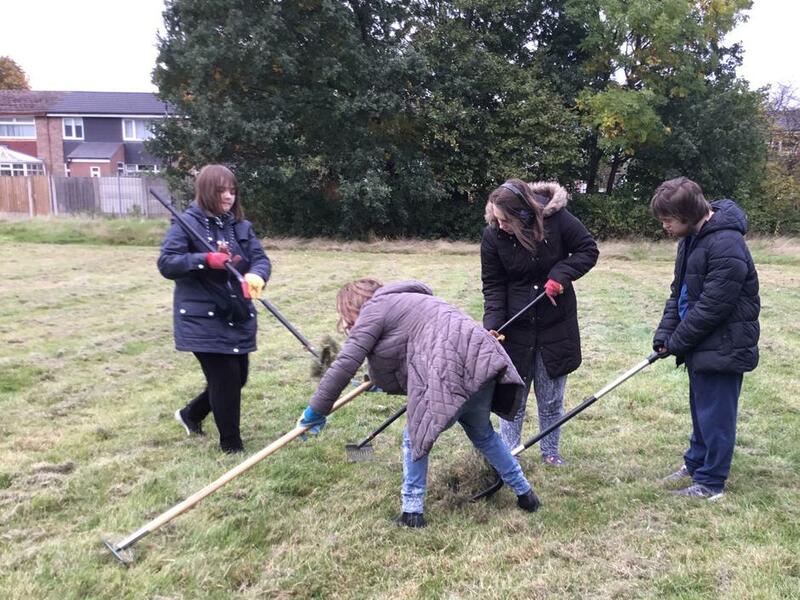 Some students have been tidying up the grounds in ASDAN Horticulture sessions, and others have been undertaking Sensory Baking sessions, making brownies to sell at the College Café on a Friday. 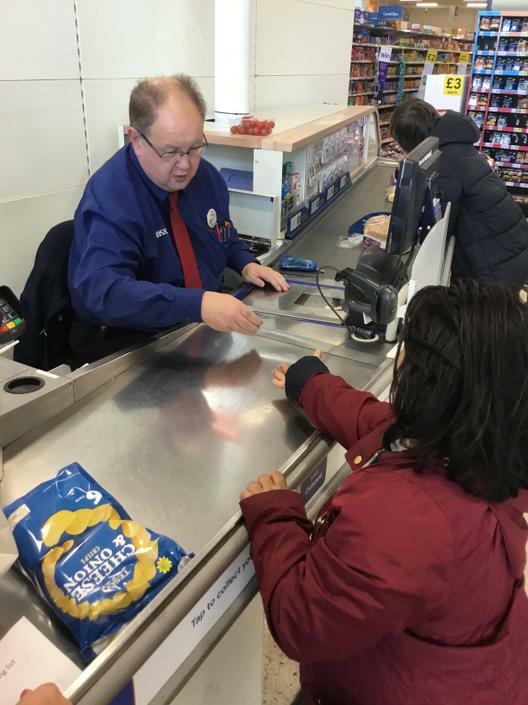 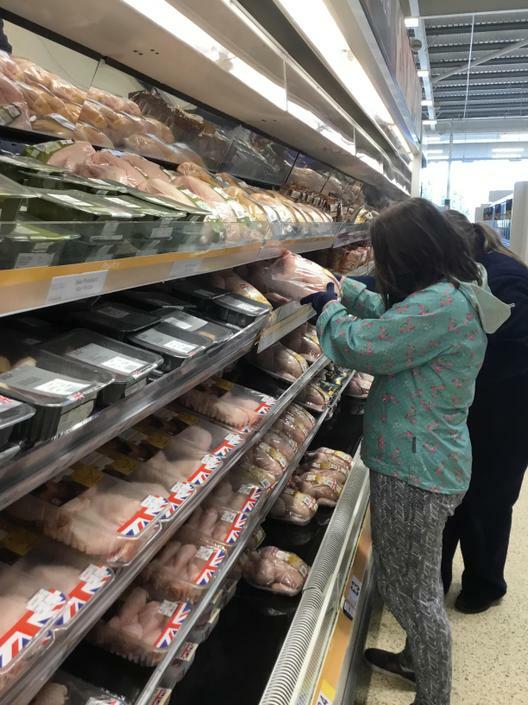 The students have been going to the supermarket to buy food to make for their lunch on a Wednesday, and one student has just begun a work placement at Tesco. 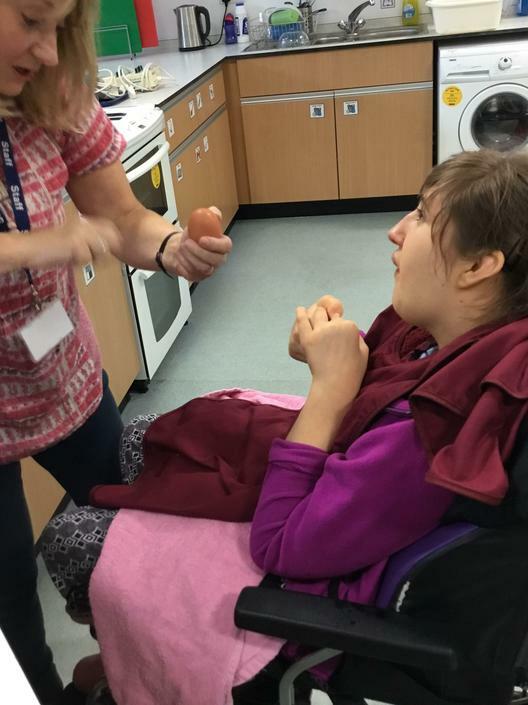 Well Done College 2!